Starting a private Lutheran high school in a modest-sized community is tough enough. That the population is 60% Mormon is another story. Yet, building such a school is what Grace Lutheran Church, Pocatello, did. 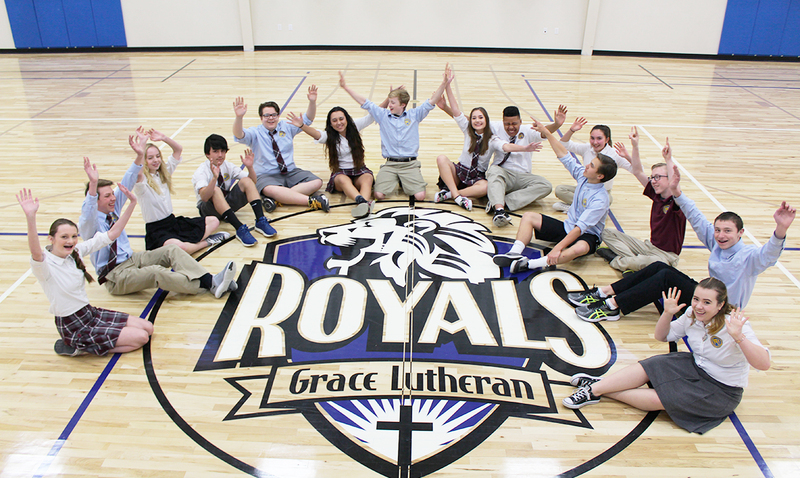 Grace Lutheran High School is Idaho’s first Lutheran high school—and is the culmination of four decades of dreams. Over those decades, LCEF enjoyed the fortune of walking alongside Grace through a partnership that’s grown stronger. For over 60 years, Grace Lutheran School served children from age 2 through 8th grade. To say it flourished is an understatement. Gabe Flicker, former principal of Grace Lutheran School, let the school through two expansions and one remodel. “In 1987 we built a new school, financed by LCEF, and then from 1987 through 2014, we had two expansions and one remodel,” he said. Still, the need remained for a high school in Pocatello. In August 2016, Grace Lutheran High School opened its doors with a total of 19 students in 9th grade. Two years later, the school is about to complete its second full year of operation with 31 students in 9th and 10th grades, with the ultimate capacity and goals for enrollment being 200 students in grades 9 through 12. The new 28,000 square foot building includes a double gymnasium, locker rooms, a science lab and four additional classrooms. As the school grows, the basement will be renovated into four more classrooms. Because of their proven track record with the community, Grace was to fill another significant void in Pocatello with the Mountain View Event Center (MEC). At 42,000 square feet, the auditorium boasts three full-sized NCAA basketball courts that offer athletic and recreational space at a modest cost. To date, close to 100,000 guests have walked through the doors of the MEC. The demand for the space has been constant, providing economic stimulus to the region. More importantly, this has allowed Grace to build a healthy partnership with the Pocatello Chubbuck Auditorium District (PCAD), a civil organization that exists to build, operate and market an event center for the benefit of the community’s economy. PCAD leases the MEC from Grace. Both the school and the event center, which sit on the campus of Grace, were built in the community for the community. Both filled significant voids—and will continue to do so today and far into the future. Grace Lutheran High School and the MEC are the kind of ministries that demonstrate what can be done for the Church through the investments of our faithful partners. we invite you to come alongside us as we pray for God’s favor to be upon Rev. Dinger, the Grace congregation and Pocatello. God is good and does all things well. Grace Lutheran High School students cheer from the floor of their gymnasium in Pocatello, Idaho. Originally appeared in the 2018 spring issue of Lutheran Church Extension Fund’s official magazine, Interest Time. View a digital version here. 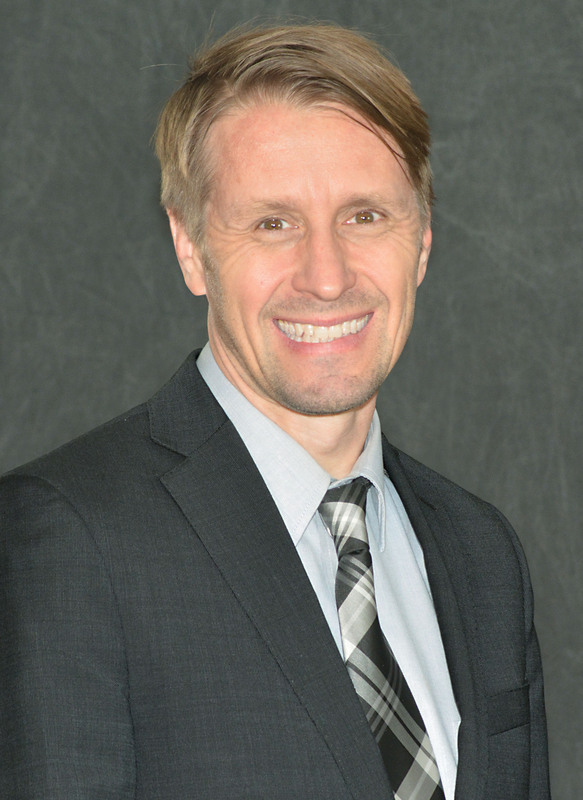 Senior Content Writer for the Lutheran Church Extension Fund.